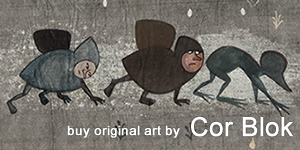 Every year new Tolkien books are published, the yearly Tolkien calender comes out, artist show their Tolkien art, interesting essays and studies about Tolkien are being released. There is a constant flow of new publications and most of the time we also see some nice reprints of books by JRR Tolkien himself. If we are extremely lucky then we even see some unpublished materials released. It is my passion to keep an eye out for all upcoming Tolkien publications and try to get as much info available about them as soons as I can. Once in a while I write reviews about Tolkien related books that I like very much. So this is the page to bookmark if you wish to follow all the latest Tolkien book news. 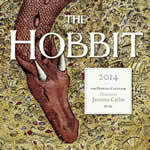 This page will list all Tolkien books that are released in 2013. Tolkien: the Forest and the City has finally been released. Time to order a copy!